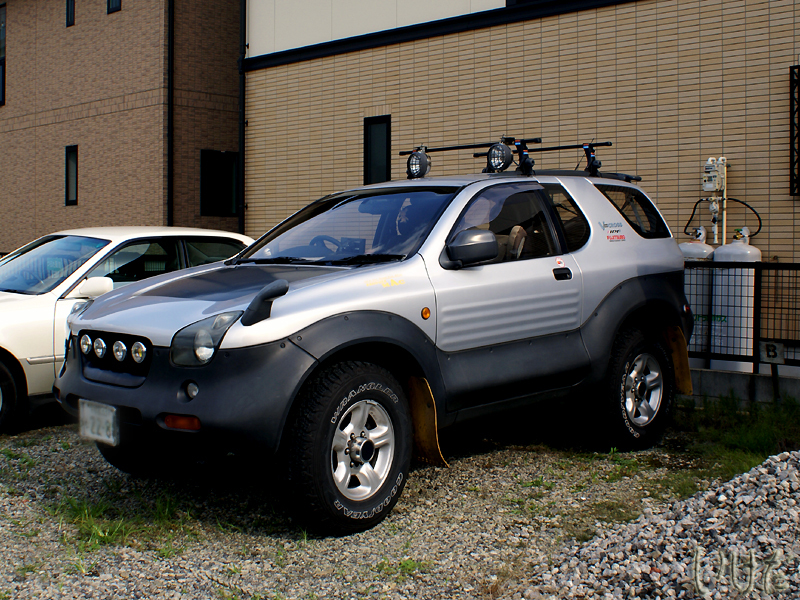 Some morons at some car mag in the US listed VehiCROSS as one of the worst car designs of the 2000s (at number 8). Obviously those morons had never had a V-CROSS. And from the totally ludicrous description of the interior and handling of the car, I can tell they'd never test driven one either. no, this is not our V-CROSS, but we used to have one just like it, except with the steering wheel on the other side (for the US market). And I loved that car, truly loved it. With all my heart. The best car we've ever had. This one is normally parked by the train station nearby our home.